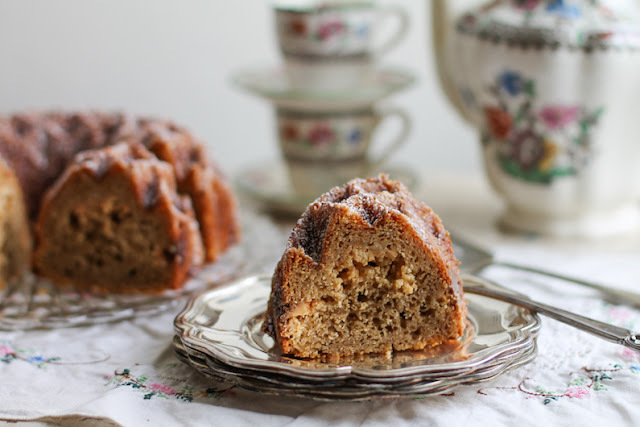 Strong espresso and melted white chocolate combine to make a special dessert cake I’m calling a Liquid Cocaine Bundt. 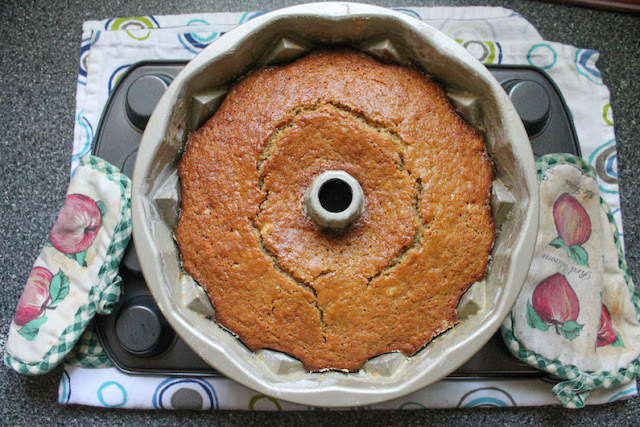 It’s great with a cup of tea or coffee, cake you can even legitimately nosh for breakfast. 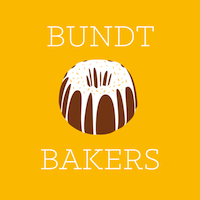 Our Bundt Bakers' host this month is Felice from All That's Left Are The Crumbs, and she proposed that we create coffee shop drink Bundts. Isn’t that a fabulous theme? 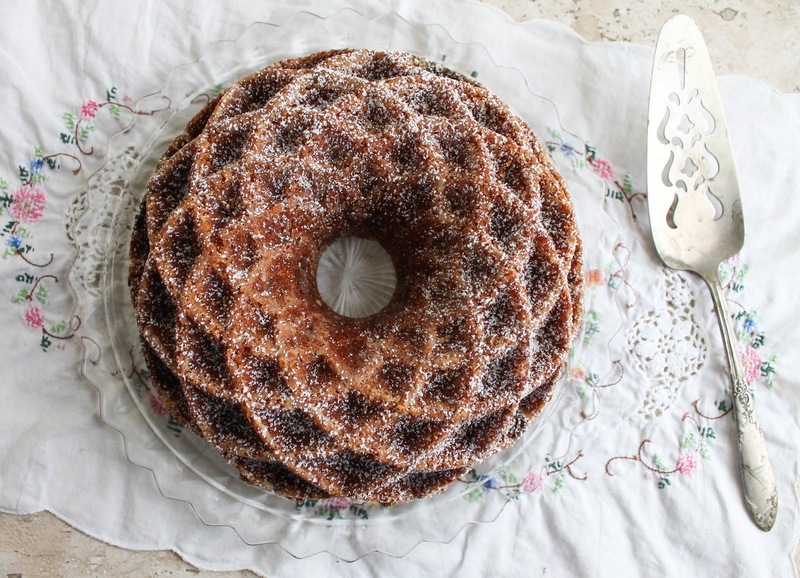 We've been making Bundt together for so many years that one might think there aren't any more great themes. Never underestimate the Bundt Bakers for creativity! If you’ve been reading along here for a while, you know that Starbucks has a secret menu and I am a fan of their Liquid Cocaine combination of espresso and white chocolate syrup. 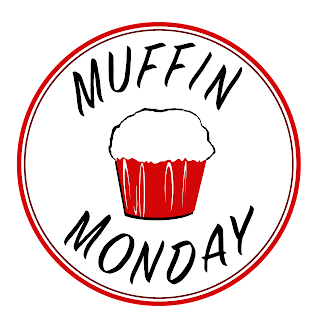 So far I’ve made those flavors into muffins and cookies, both delicious. Today, for Bundt Bakers, they have become a most moist and sweet Bundt cake. 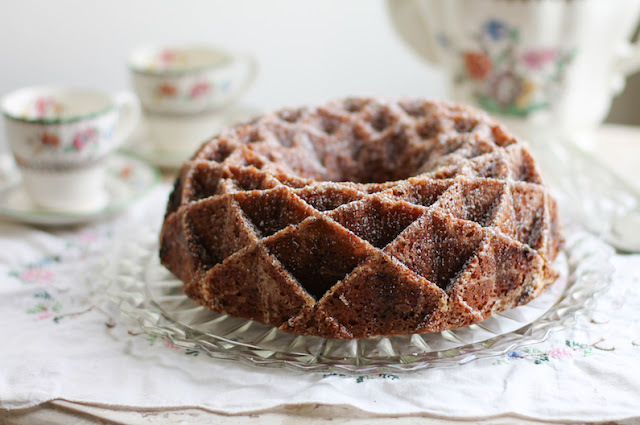 If you want to try the original drink my Bundt is modeled after, order 4 shots of espresso and 4 pumps of white chocolate syrup over ice in a grande cold cup. Stir and enjoy. Put your white chocolate chips in a microwaveable bowl. On high power, heat the chips in 15 second bursts, stirring well in between, until they are just melted. Stir well and set aside. 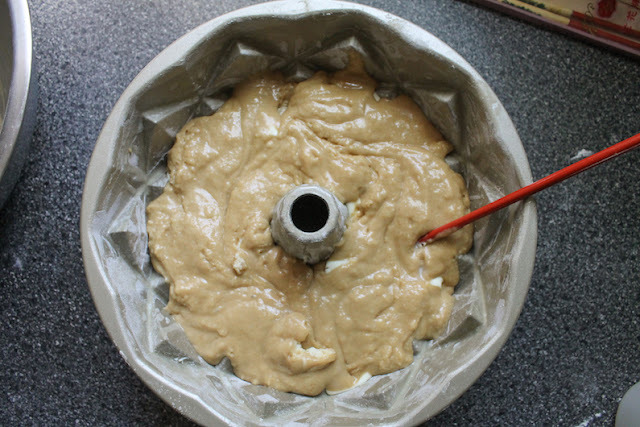 In a large mixing bowl, whisk together your flour, sugar, baking powder and salt. 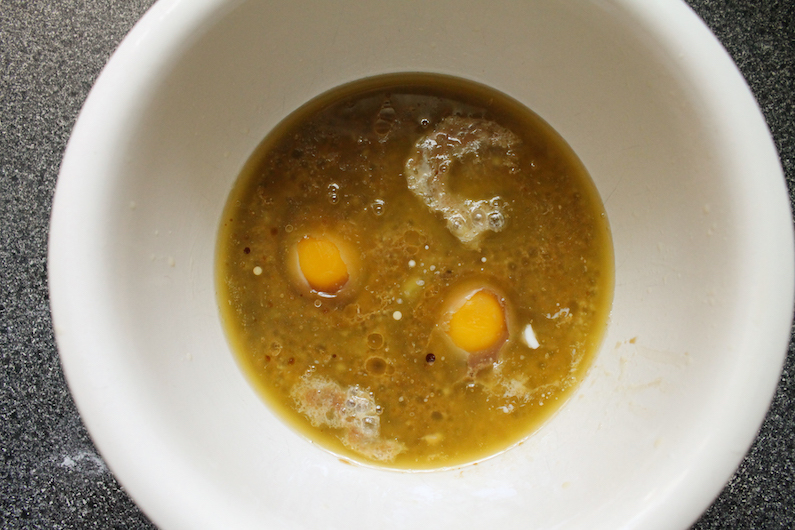 In another small mixing bowl, whisk together the milk, butter, eggs and cooled espresso. Fold the wet ingredients into the dry ones, until just mixed. Some flour may still show. 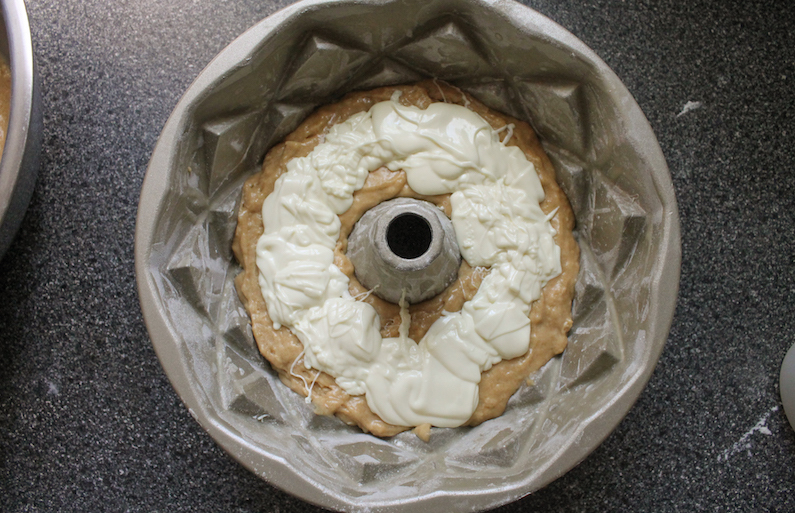 Pour half the batter into your prepared Bundt pan. 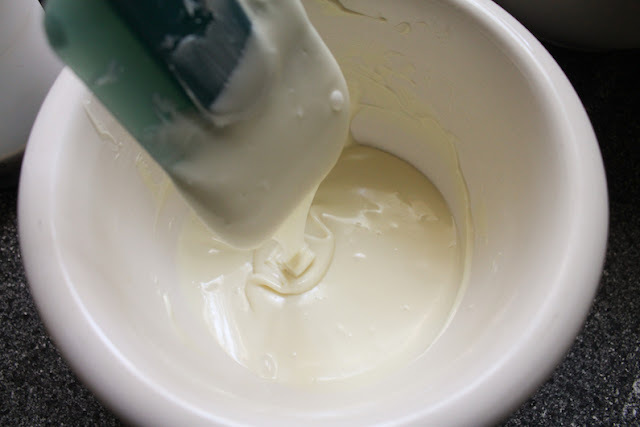 Spoon on the melted white chocolate. 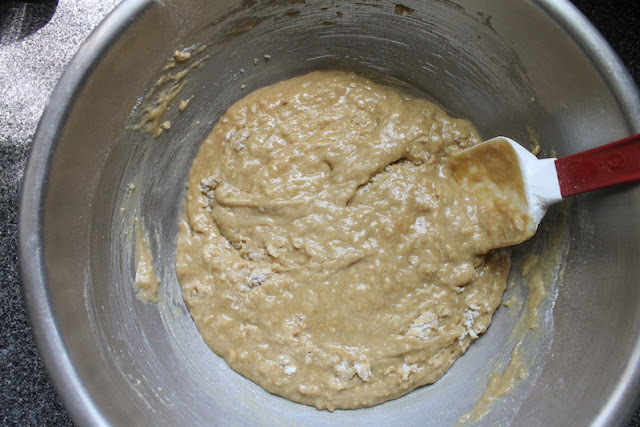 Top with the rest of the batter. Use a wooden skewer to swirl the batter. Allow the Bundt to cool in the pan for a few minutes and remove to a wire rack to cool completely. Sprinkle with a little powdered sugar, if desired. 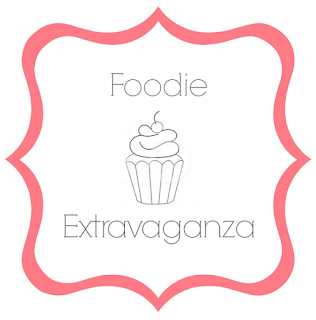 And don’t forget to take a peek at what our other talented bakers have baked this month. Many thanks to our lovely host, Felice of All That's Left Are The Crumbs. 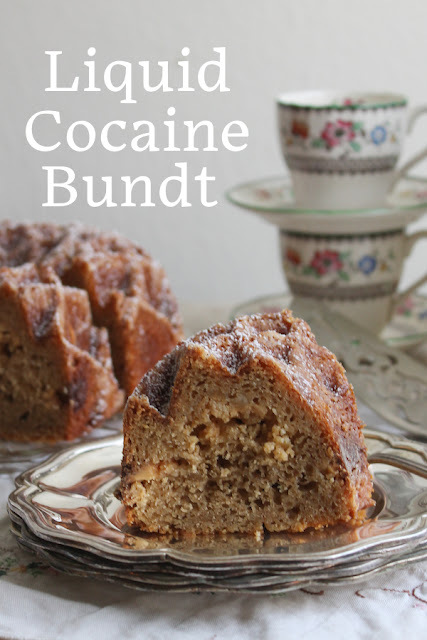 Pin this Liquid Cocaine Bundt! 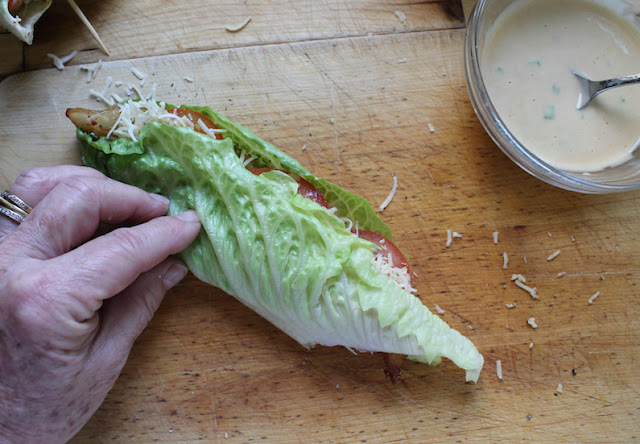 These cheesy bacon and tomato lettuce rolls are simple to create. 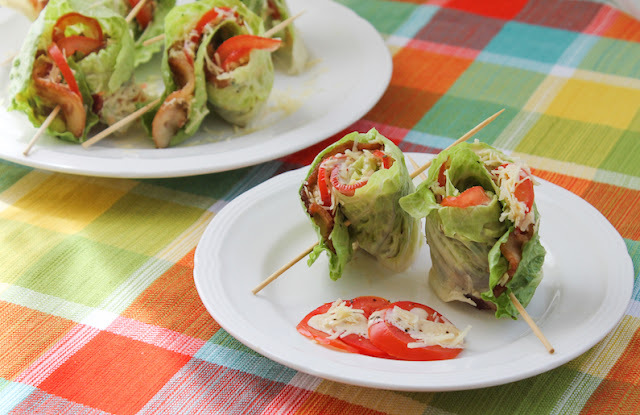 They make a wonderful lunch or snack full of freshness and flavor, from the smoky bacon and sharp cheddar to the crunchy lettuce, ripe tomatoes and especially the honey Dijon mayo. I have mixed feelings about this post. 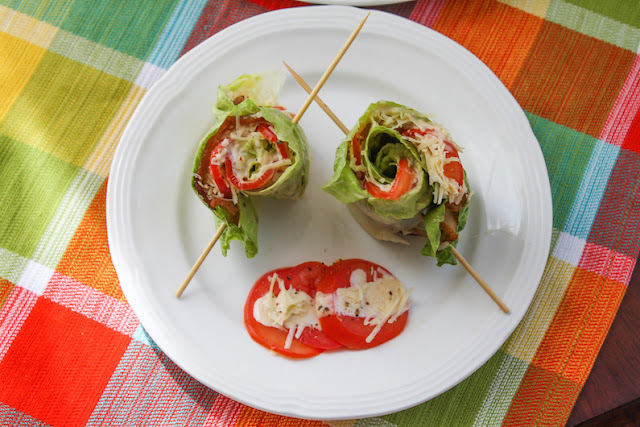 Not the cheesy bacon and tomato lettuce rolls themselves. They are fabulous. Make them. My problem is the post itself because I have some news to share that finds me conflicted. For a few years as a child and then since moving overseas in 1987, my identity has been largely defined by the many places I’ve lived, by being an expat. If you’ve read my About Me page, you know that the places I’ve had a bedroom makes a very long list. This week, that comes to an end. Even as I type, the movers are packing things up around me, with the familiar screech of huge tape rolls sealing boxes, the noisy rustle of crushed wrapping paper and box knives slicing through cardboard. With so many workers in one room, it’s almost deafening at times. These sounds are familiar, normal, usually harbingers of a new life in a foreign land. Now they mean I am going home. I look forward to spending more time with family and friends in the States, and also traveling with my husband for extended periods, with no deadlines looming or constant emails and phone calls to tend to. But I am also going to miss the unexpected challenge of moving to a new country, the adventure of making new friends and figuring out how things work. And, of course, I am really going to miss the friends I made in Dubai. I know we’ll keep in touch, as I have with other special friends from other locations, but there’s always sadness to leave people behind. I don’t want to trivialize that sadness but I can tell you that bacon always cheers me up. Hence, these lovely rolls. You can switch out the thick bacon for thin sliced, if you’d prefer but I think the thick cut stuff gives a better bacon to other ingredients ratio. Make sure to cut enough of the hard ribs out because this will make the lettuce much easier to roll up. 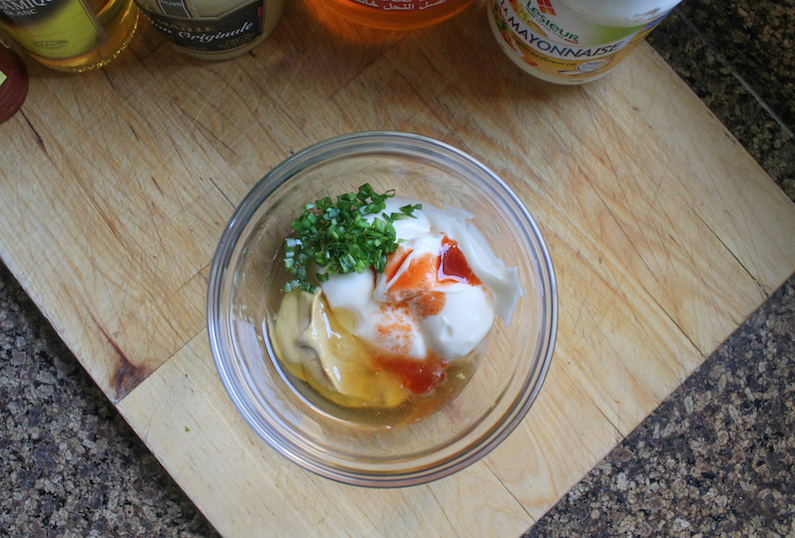 In a small bowl, mix together all of the ingredients for the honey Dijon mayo. Cover and refrigerate until needed. 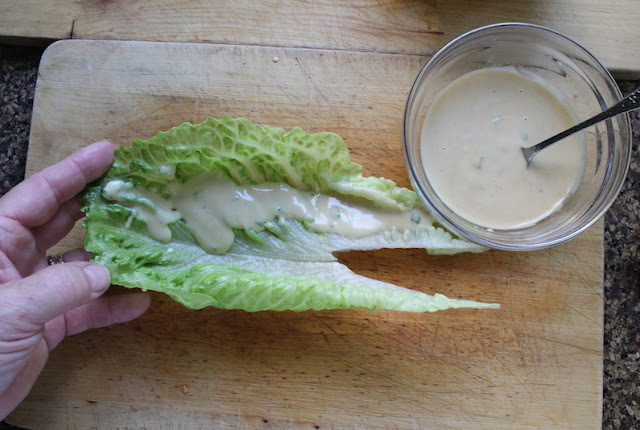 Use a sharp knife to cut the thick hard ribs out of each lettuce leaf. Spoon some of the honey Dijon mayo on one side of the leaf. Top this with a slice of bacon. Sprinkle with cheese, the top with the thinly sliced tomato. 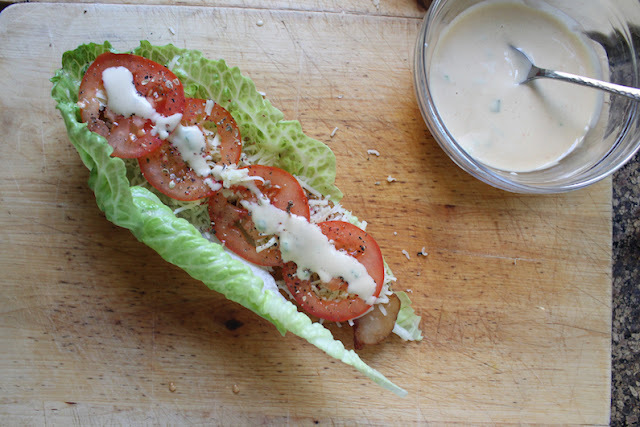 Give the tomatoes a good couple of grinds of black pepper then drizzle with a little more mayo. Finally add a little more grated cheese. 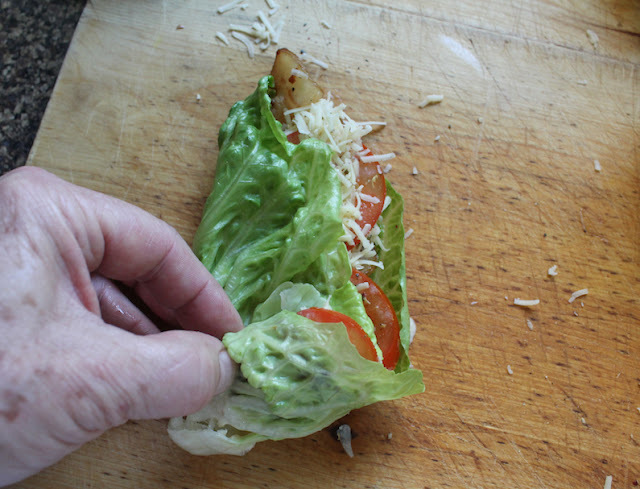 Fold the other side of the lettuce leaf over. 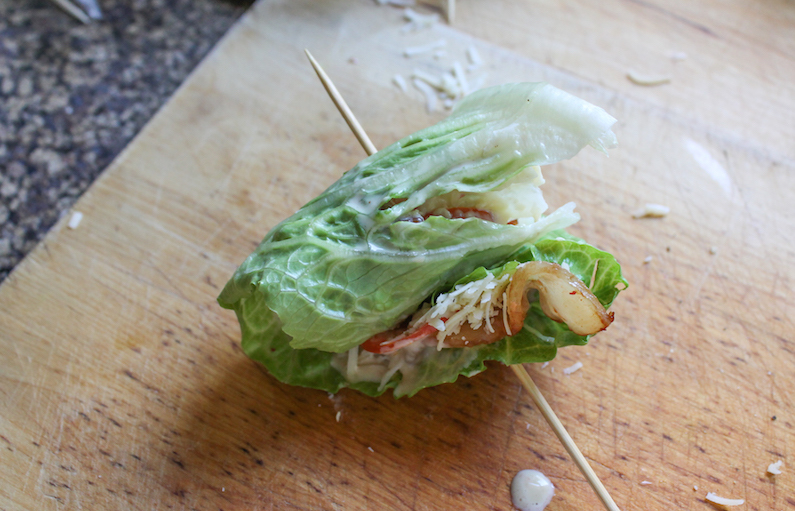 From the base of the romaine leaf, roll it up and secure the roll with a wooden skewer. Repeat until all six rolls are done. 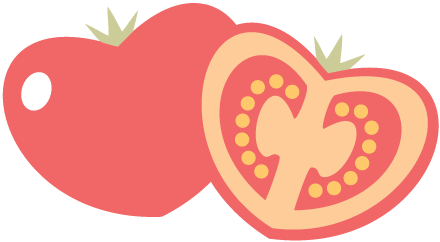 If you have a few tomatoes slices left over, serve them with a little of the mayo. Delish. 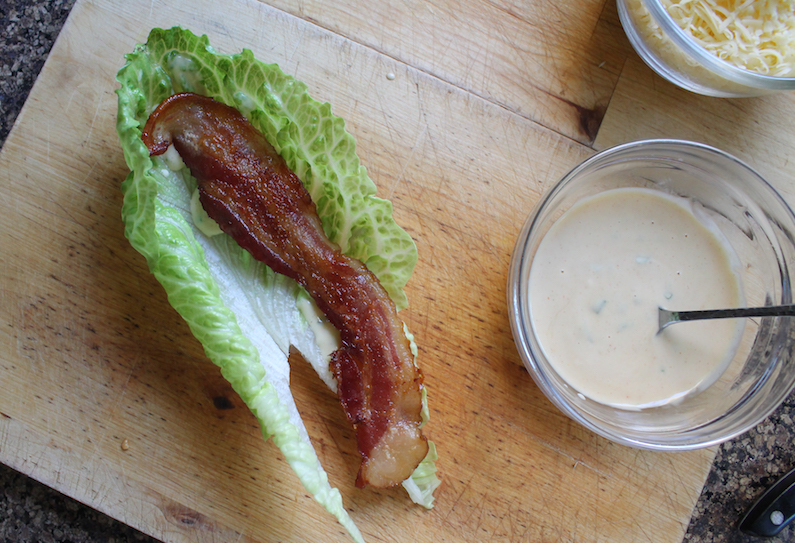 This month my Foodie Extravaganza friends are celebrating National BLT (Bacon Lettuce Tomato sandwich) Month by sharing classic BLTs or variations on that theme. 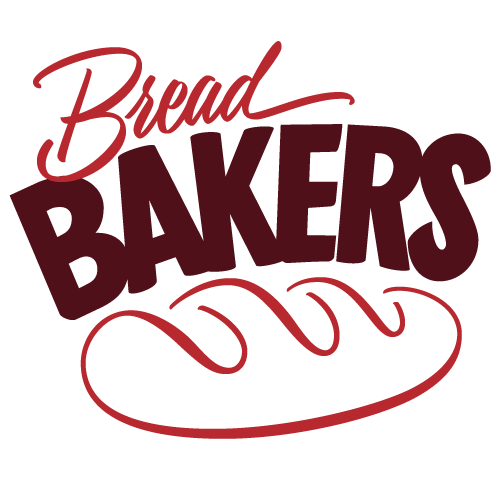 Check out the creative recipes below. 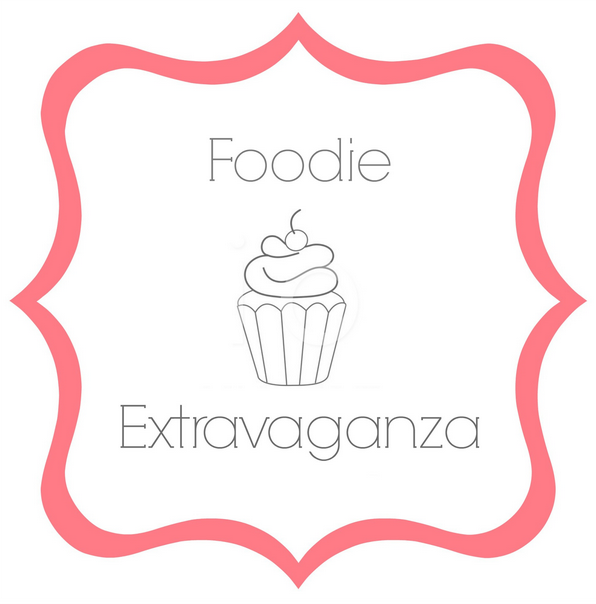 Many thanks to this month’s host, Sue of Palatable Pastime. 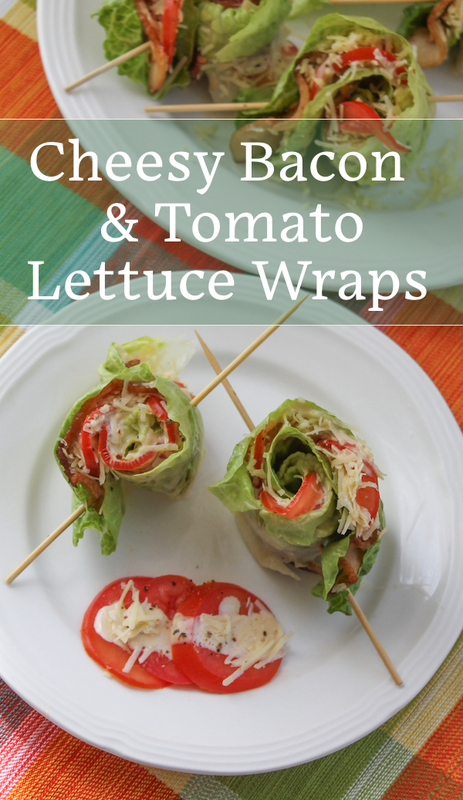 Pin these Cheesy Bacon and Tomato Lettuce Rolls!